There’s a sure-fire way to find a gift for a newborn that’s unique and crafty – and that’s to source it from Etsy. 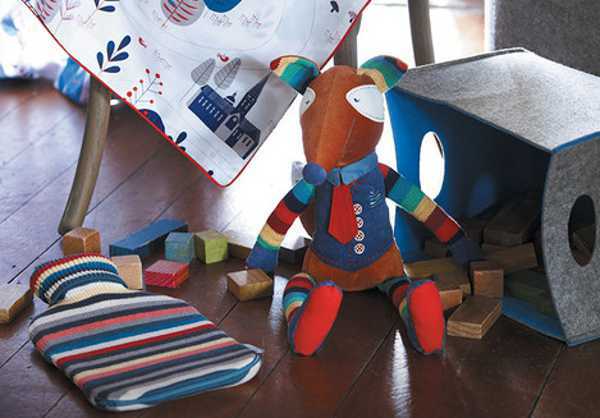 We’ve cut out the hard work with a whole host of amazing bits and bobs that serve as brilliant newborn presents. 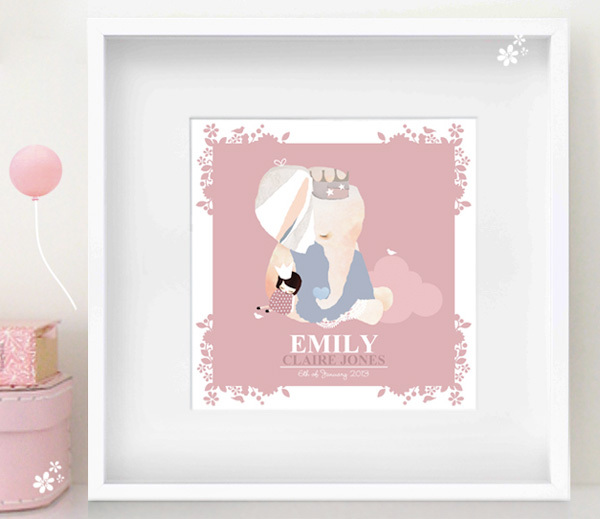 If you’re the terribly organised type, as soon as you hear of a new baby’s arrival, head to Schmooks Etsy store and have them whip up a gorgeous personalised birth print. 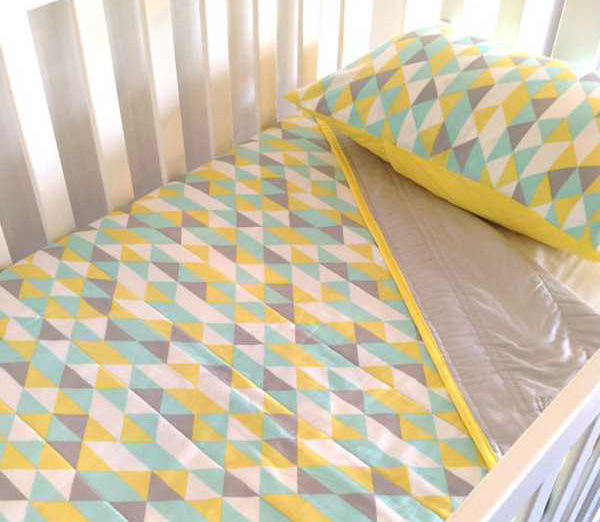 Nursery linen is also a winner, especially if it’s as gorgeous as some of the bedding and blankets we’ve managed to find, like Alphabet Monkey, Pippa Quilts and Brouk Sisters (pictured at the top of the post). 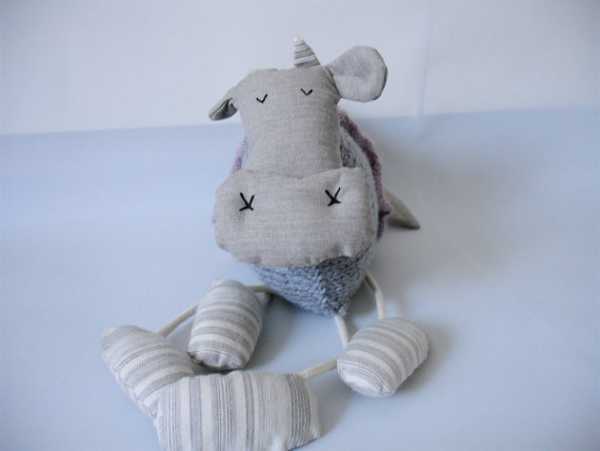 A precious first toy is among the most popular gifts for newborn, and these from Hipolita are as cute as a button. Citta Design also makes some very unique soft toys. 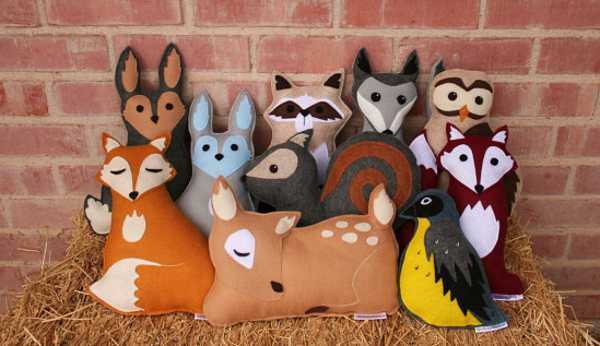 Savage Seeds’ menagerie make the perfect decor items for a woodland-themed nursery. 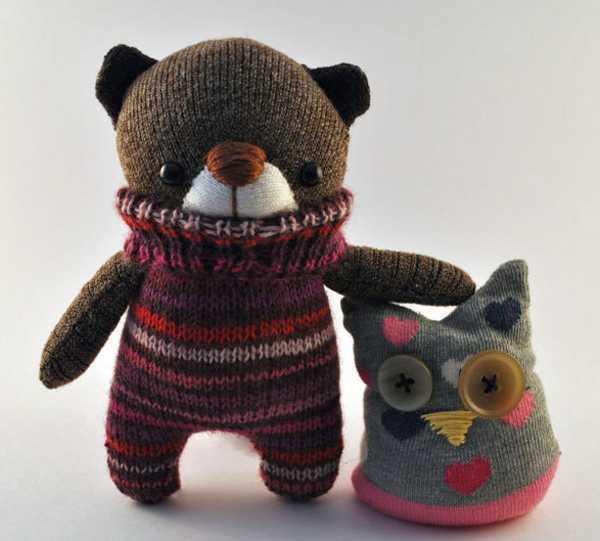 And these ridiculously cute creations from Stars By The Door Stitching (below) will be eagerly received by any new mum! 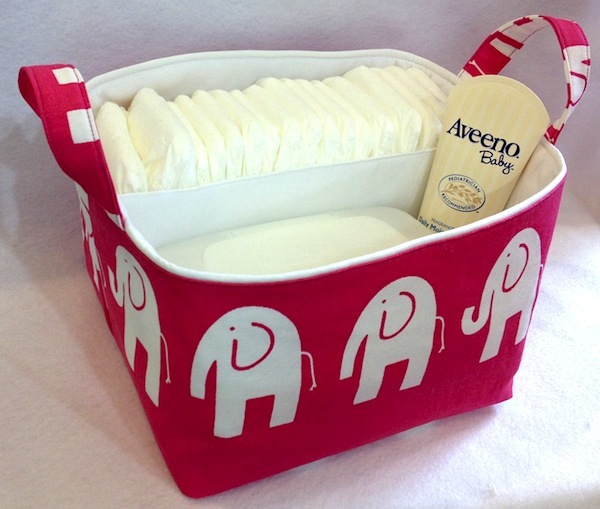 A caddy for the nursery may seem utterly practical and boring, but these masterpieces from Creat4usKids are statement pieces and make a fabulous newborn gift, especially when filled with baby products. 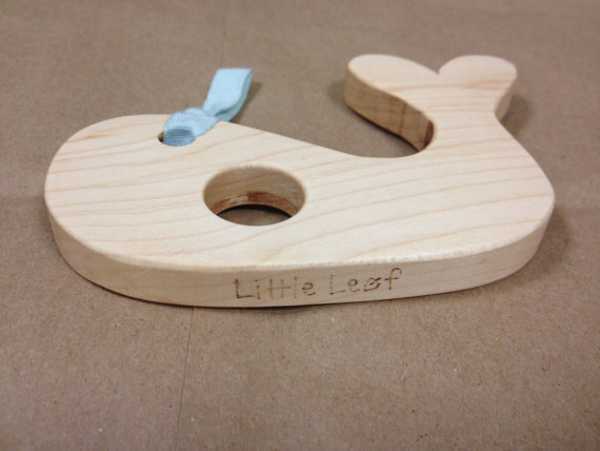 While most babies are born without teeth, the parents will soon be thanking you for giving their little one a Little Leaf wooden teether as a gift. 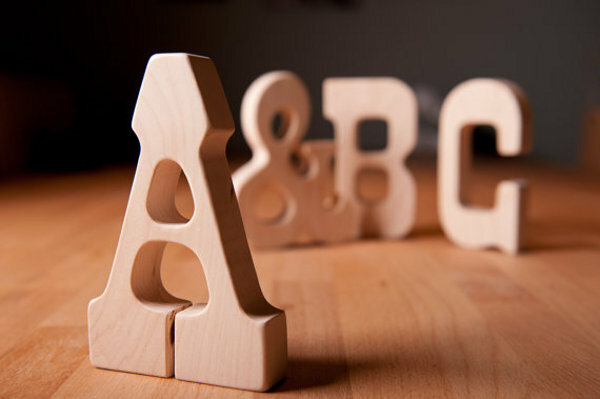 If you know the baby’s name, these Little Alouette wooden letter teethers (below) are a great personalised gift. As would these wooden treasures from Little Sapling Toys. 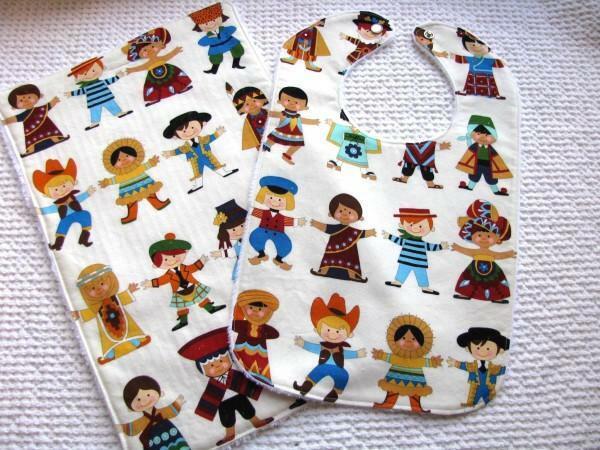 Any parent will tell you that you can never have too many bibs or burp cloths – especially when they’re this adorable. Source these beauties from the very hip Etsy store Francesca Baby. See, we told you there’s plenty of variety when it comes to shopping for the newest kids on the block – and you don’t even have to leave the house to buy them!